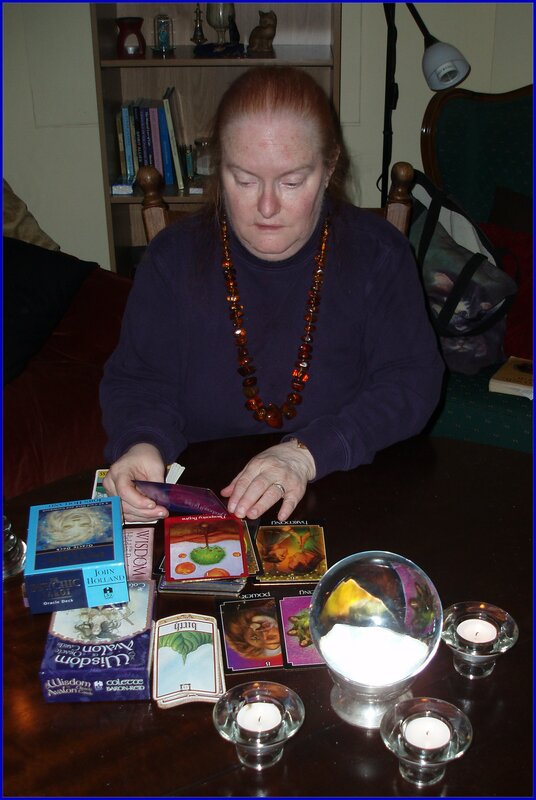 Melodi's Psychic Readings – Readings in Ireland and World Wide! 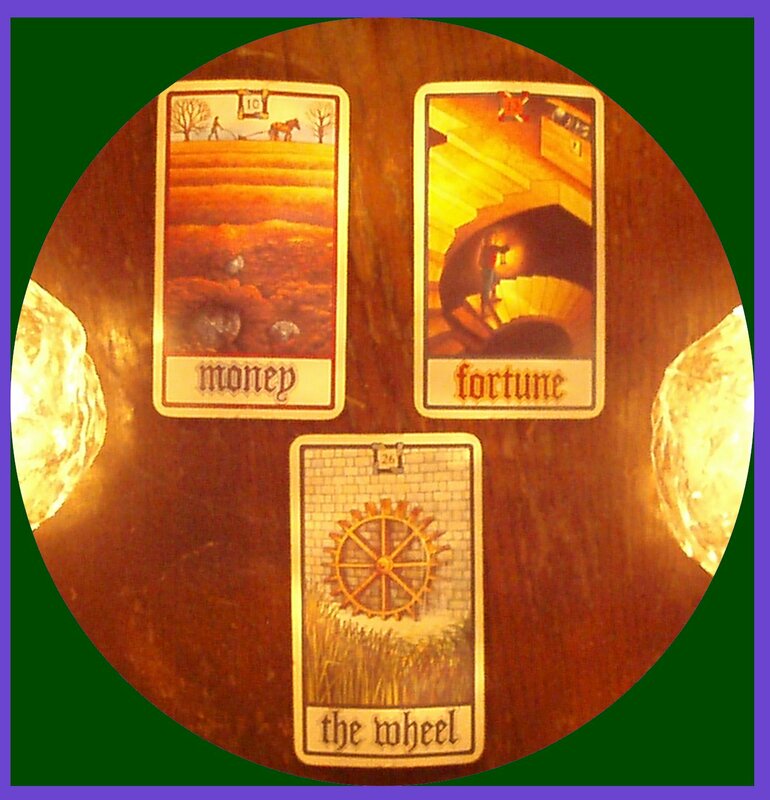 Melodi’s Psychic Readings – Your Source for great Personal Psychic Readings in my Irish Reading Room or World Wide via Phone, Skype, Internet or E-mail! Do you wonder about love, your career, money, your life path? 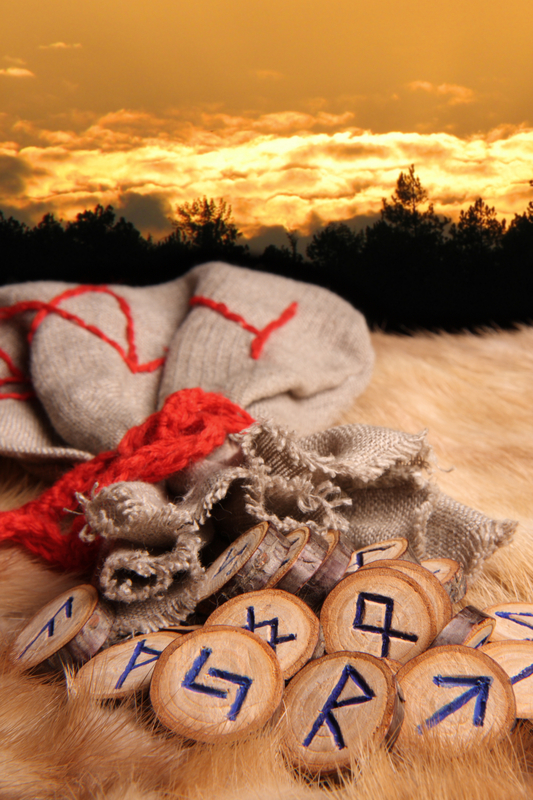 These questions and many more can be found by using ancient techniques of divination. Working together, we can use these ancient tools to uncover the answers to those most important questions in your life. Click Here to Order Your Reading! New private reading room in Shinrone (near Birr/Roscrea) book your live, personal reading now! Reading appointments are now available for anyone living or visiting the Irish Midlands. Local appointments in the Irish Midlands can be made for readings (Birr/Roscrea/Neighna area) in my private reading room in Shinrone. 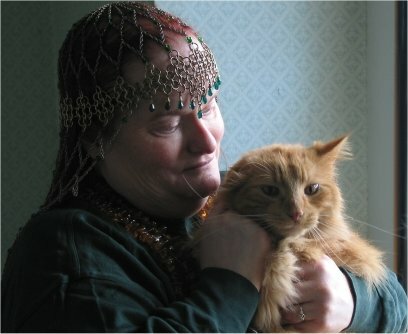 Travel to other locations in IRELAND are possible for groups of ten or more by special arrangement, and I am also willing to do psychic fairs and other public venues. 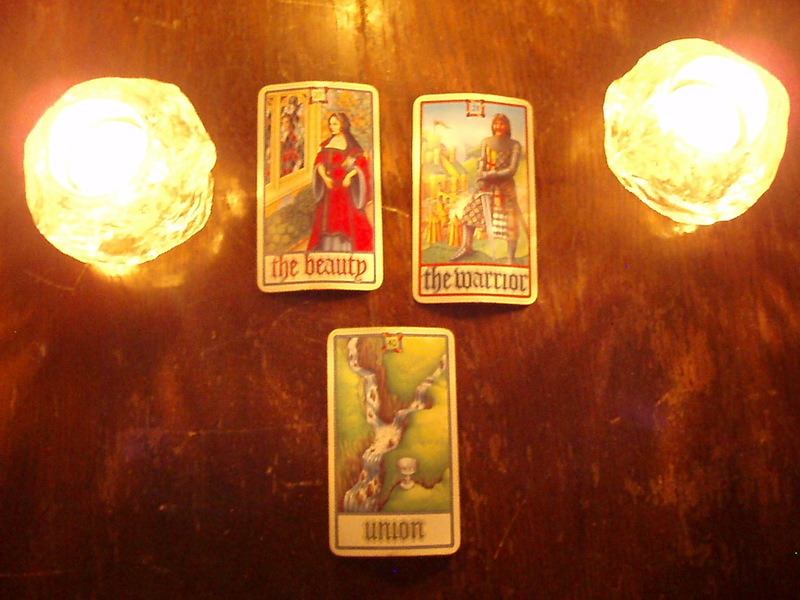 click here to ORDER YOUR READING. *You can hear a live recording of a psychic reading and interview with me (a great way to learn how I read) by clicking here! If you are also interested in experiencing more personal explorations such as guided meditations or shamanic journeys, please contact me for a special appointment. 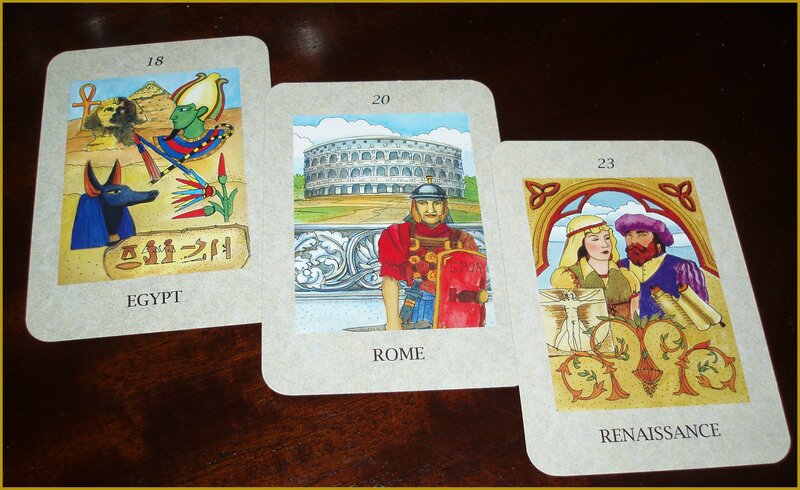 Psycards are especially good for questions about love, careers and future trends and life path issues. They are also amazing when it comes to the interpretation of dreams and visons. 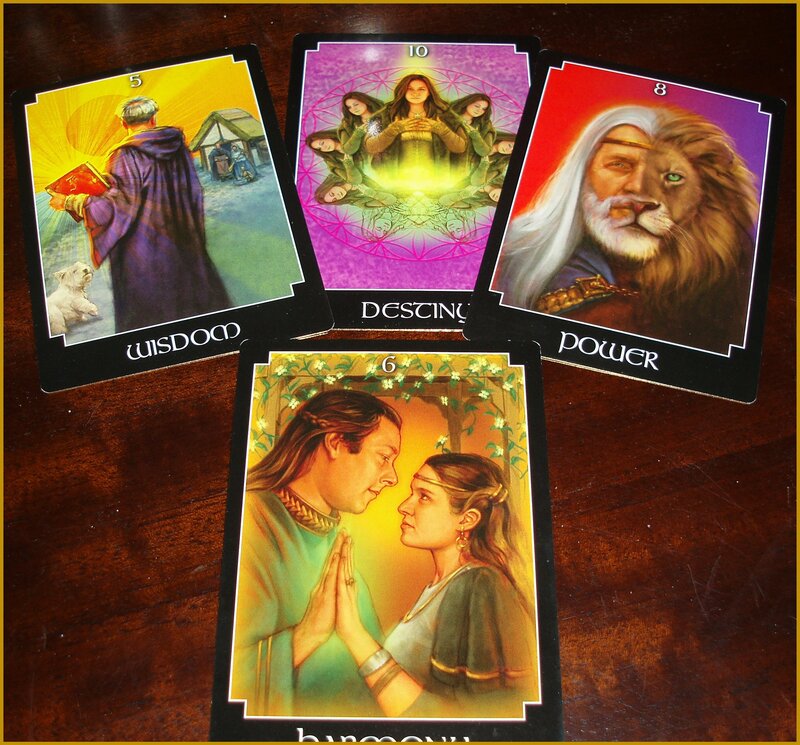 Oracle Cards can help you understand the deep mysteries of your self and the world around you. 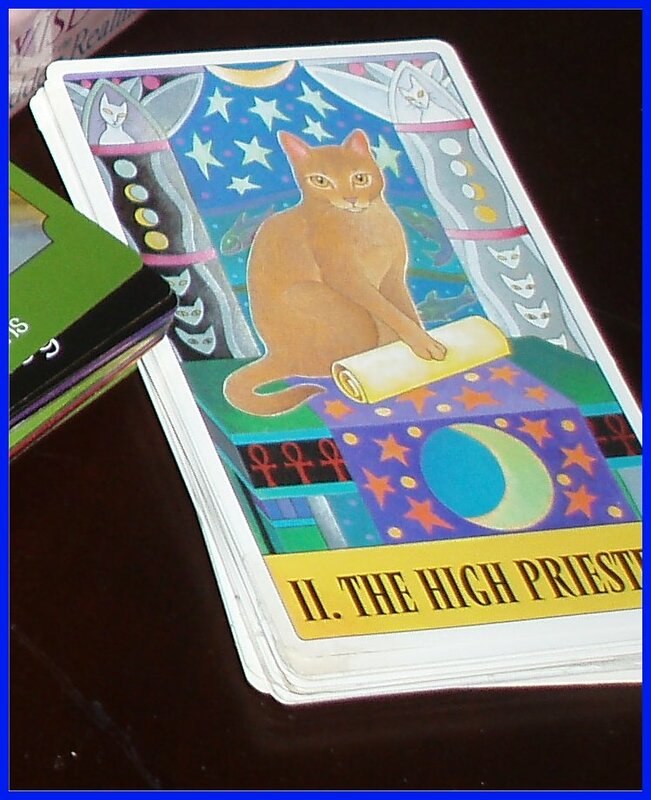 Cat Tarot (and other animal decks) are really fantastic when you have questions about your pets. Far Memory Cards can help you explore your past lives in a safe, fun and easy to understand way. 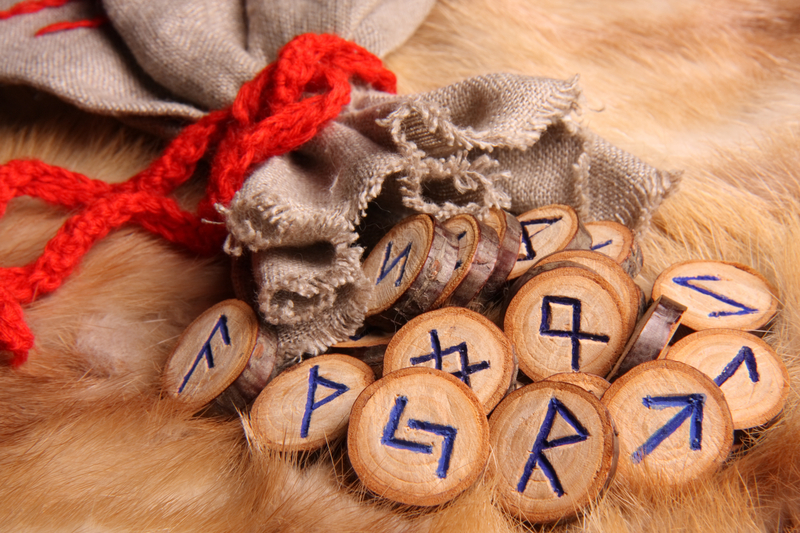 Viking Runes can assist in with life questions and provide guidance about the forces around a given situation or possible future. 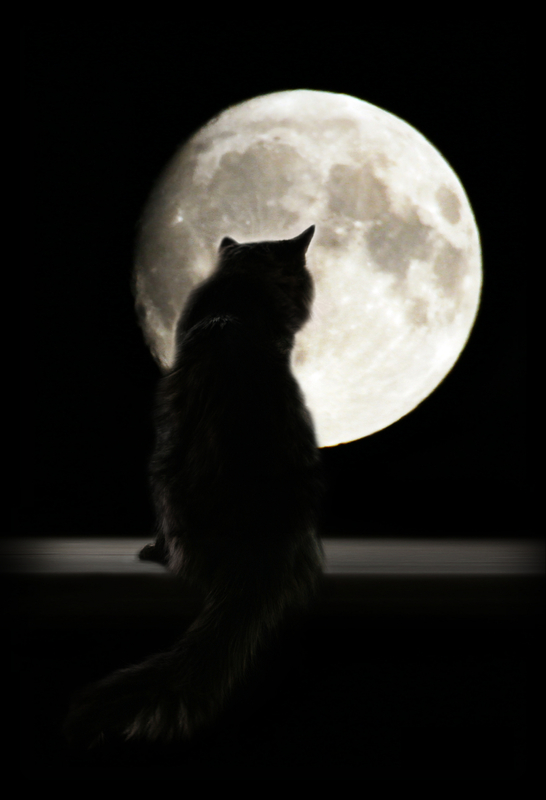 Do to broadcasting issues Cat’s Eye on the Future is currently not on the air but you can listen to the archives at the Time Monk Radio You Tube Channel – or click on the show below.